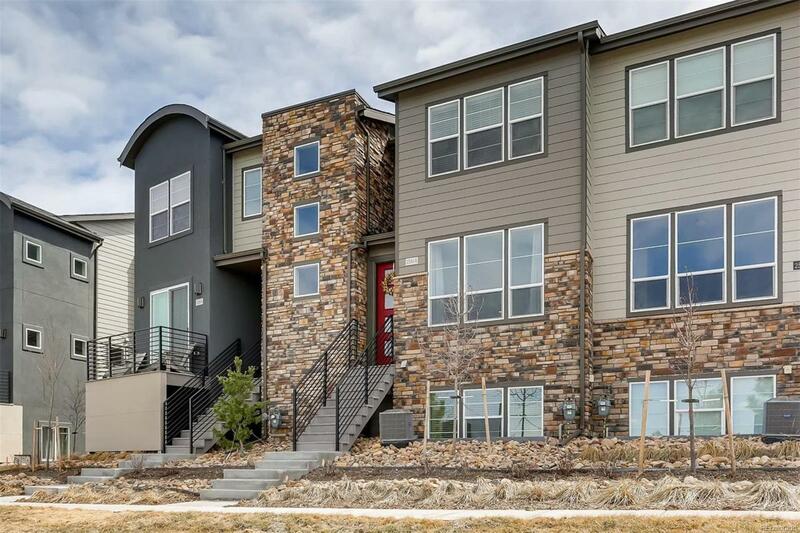 This beautiful town home is a must see! Hardwood floors compliment this open concept floor plan on the main level. 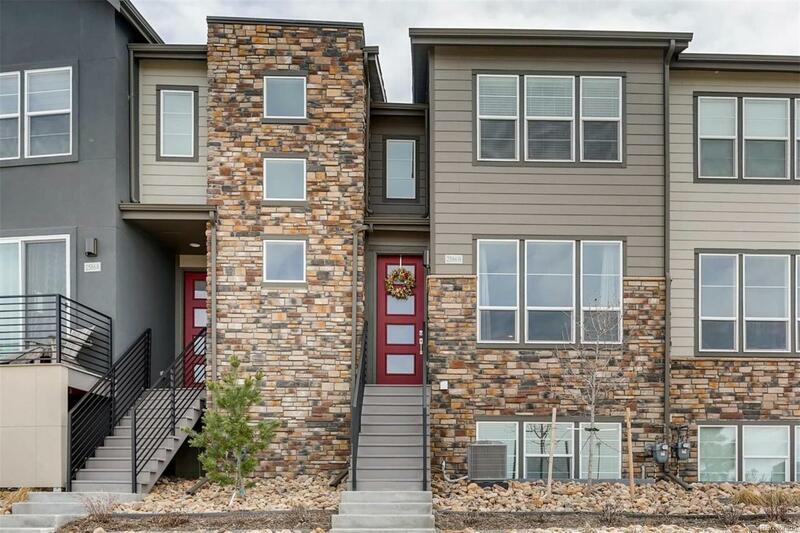 Enjoy the gorgeous kitchen complete with stainless steel appliances, tile backsplash, kitchen island, and pantry. Formal dining room and family living room flow off of the kitchen for a great entertaining space. Walk onto the trex decking balcony from the living room. 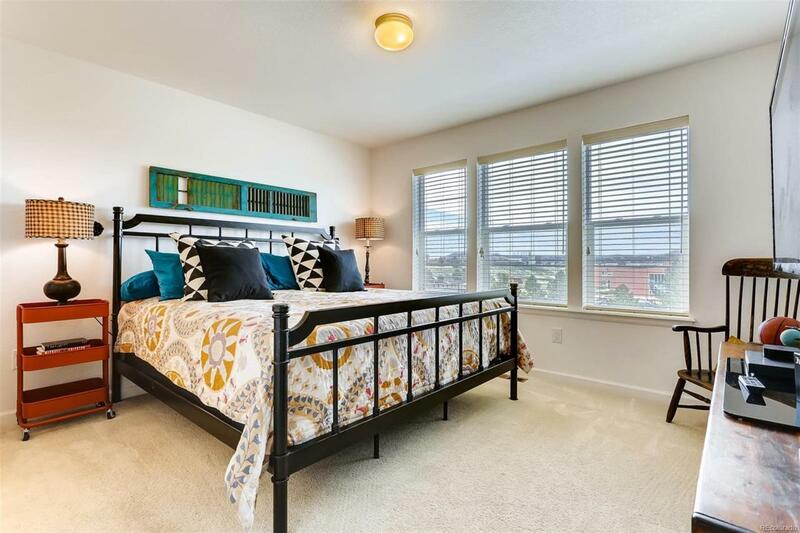 Upstairs includes the master bedroom and 3/4 master bath featuring double sinks and a walk in closet and an additional bedroom with a full bath. Great location! 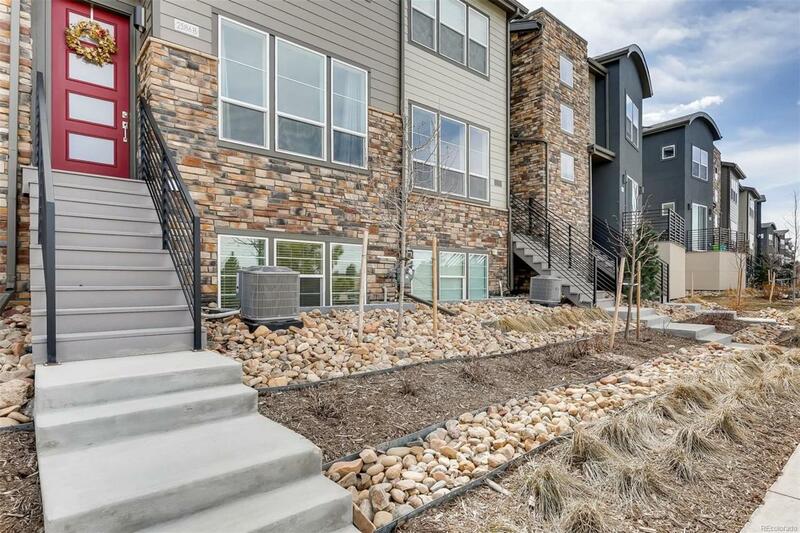 Close to shopping, walking trails, and convenient access to I-25. Don't miss!